Director Alfred Cheung made a major breakthrough in his directing career with On the Run, creating a dark and gritty film noir thriller. 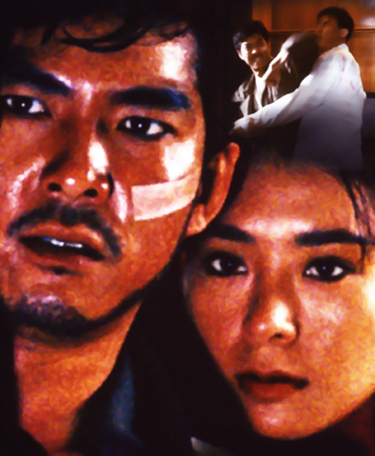 After the brutal murder of his wife, a burned out narcotics officer Ming (Yuen Biao), sets out to investigate; with all fingers pointing to the professional female assassin Pai (Pat Ha). While in pursuit of his wife’s killer, Ming uncovers the true culprits, which threatens to expose a drug operation involving Ming’s disreputable colleagues in the police force. Now framed for killing his wife, it seems that the assassin he once accused of murder is now his only ally.